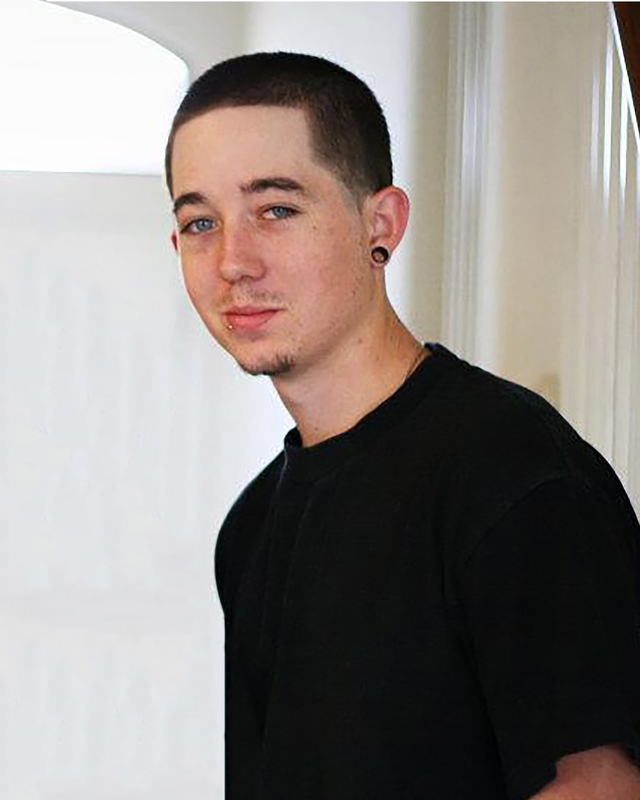 Bryant Kyle Church, 28, passed away on April 6, 2019 in Phoenix, Arizona. He was born July 3, 1990 in Las Vegas, Nevada. He is survived by his mother, Alesha Baliel Lovett, his step father, Nicholas Lovett, his sister, Braedn Church, and his everything, two beautiful children, Amelia Sophia, 6, and Gage Alexander, 6. He was preceded in death by his father, Gerald Eric Church. Bryant will now be a perfect guardian angel walking beside Amelia and Gage forever. Family and friends are invited to gather at Best Funeral Services, 9380 West Peoria Ave. Peoria, AZ 85345 on Wednesday April 17, 2019, 9:30-1:00 with a service being held from 10:00-11:00.